Adjustable Exhaust installed not to loud can be adjust according to your own taste . It’s a petrol driven car never installed cng throughout . Never involved in any accident. 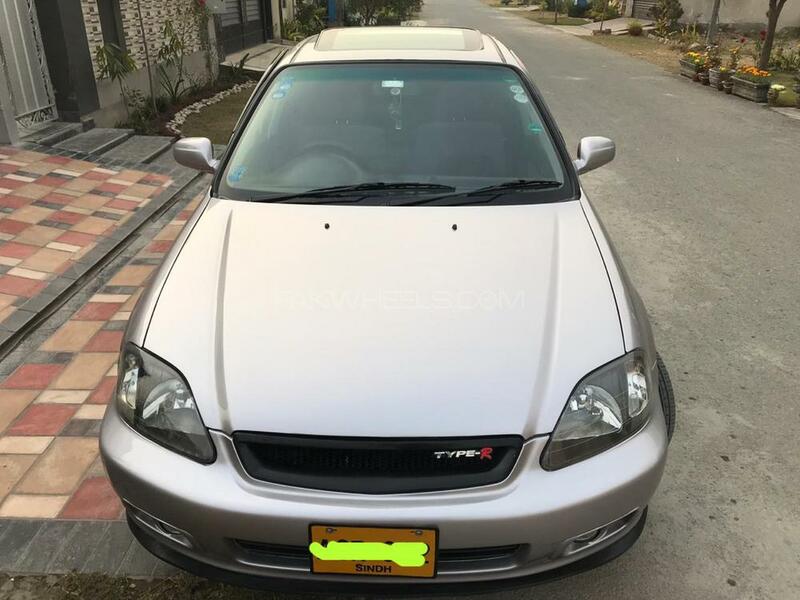 Hi, I am interested in your car "Honda Civic VTi Oriel Automatic 1.6 2000" advertised on PakWheels.com. Please let me know if it's still available. Thanks.